Diabetes is a very common disease that nearly everybody is suffering from because of the increase in the stress level and hectic life style though in some cases it has been proved to be hereditary also. When a person is diabetic, the insulin of the body gets reduced thereby leading to these symptoms of diabetes like rapid loss of weight, frequent urination and a constant urge for food and water. Whatever is the condition, one is recommended to visit a doctor immediately when one faces the above symptoms. But, medicine alone cannot help you to overcome the problems of diabetes. And so, practice of yoga everyday is also recommended. 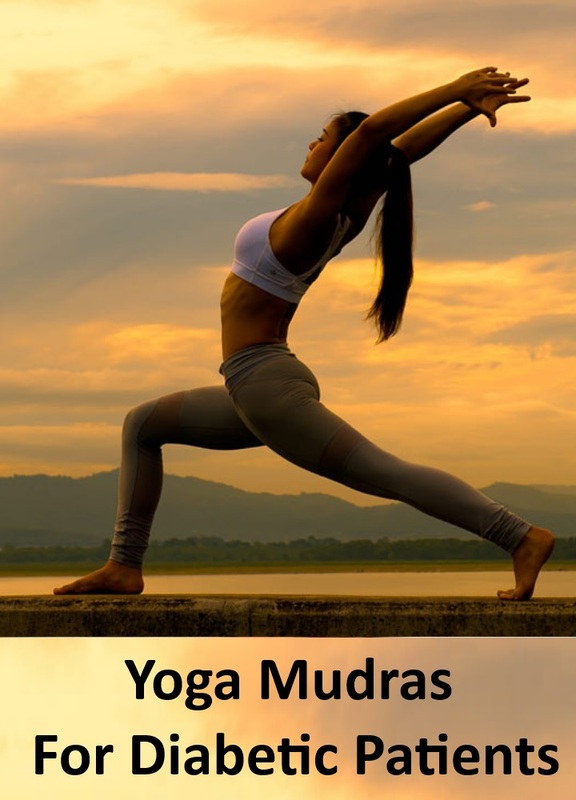 This mudra helps in increasing the metabolism of the body by generating heat within the body. Its regular practice will help in maintaining a normal body weight and also a decrease in the sugar level. Sit in Vajrasana or with folded legs. Touch the tip of the thumb to the tip of the ring finger. Hold this position for at least 5 minutes in 3 sets and then gradually increase the time when you get comfortable with this mudra. This mudra helps one in empowerment from within as it aims at stimulating the Root Chakra which is considered a vital force of life. This mudra helps in overcoming the problems of diabetes when done regularly. You can stand straight or be in a seated position to practice this mudra. If you are in a seated position, then bring yourself in Vajrasana position. Touch the tips of the little and ring finger with the tips of the thumb by keeping the index and middle fingers straight. Initially, stay in this pose for 5 minutes and then increase the time after a week. 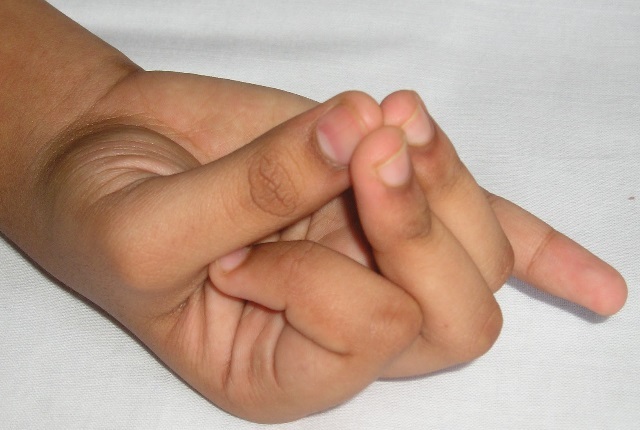 Do at least three sets of this mudra everyday to stay away from diabetic health problems. Being the easiest among all the mudras, this mudra helps in flushing out toxins from the body, balancing and regulating the various elements of the body. You may tend to urinate a lot while doing this mudra after a few days. But nothing to worry as this mudra helps in lower the blood sugar level by making one experience frequent urination. To practice this mudra, you can bring yourself in a seated or standing position. Touch the tips of the ring finger and middle finger to the tips of the thumb by keeping the index and little fingers completely straight. Stay in this position as long as you can but see that you gradually increase the time limit for doing this mudra with every passing day. This mudra helps in calming the body by decreasing the level of stress and anxiety, the main reason fro diabetes. Be either in a standing or seated position. Now, bend your index finger to make it touch with the tip of the thumb. Keep the rest of the fingers straight. Keep your eyes closed, breathe deeply and relax. For better results, chant the Gayatri mantra or listen to it attentively to be in a state of calm and peace. The linga represents to the male reproductive organ. While doing this mudra on a regular basis, the fire element of the body gets activated leading to an increased level in the metabolism rate. It also decreases the body weight and insulin level leading to a normal life for a diabetic patient. 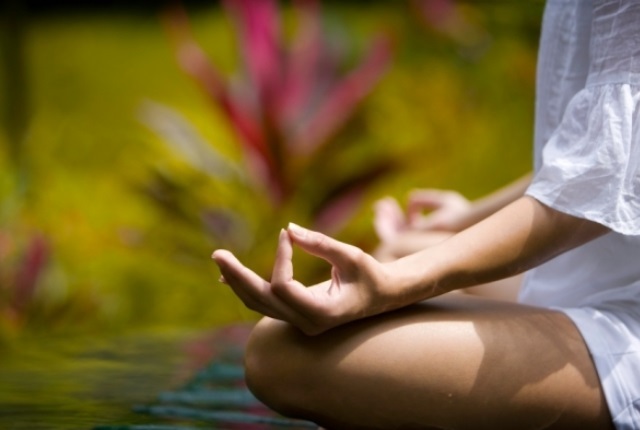 Bring yourself in a Padmasana or Vajrasana or Sukhasana or Tadasana. Bring your hands in front of your body keeping the fingers intertwined. Keep the left thumb pointed upwards and circle it with the right thumb and right index finger. Breathe normally and stay in this position for 15 minutes. gradually increase your time for better results. 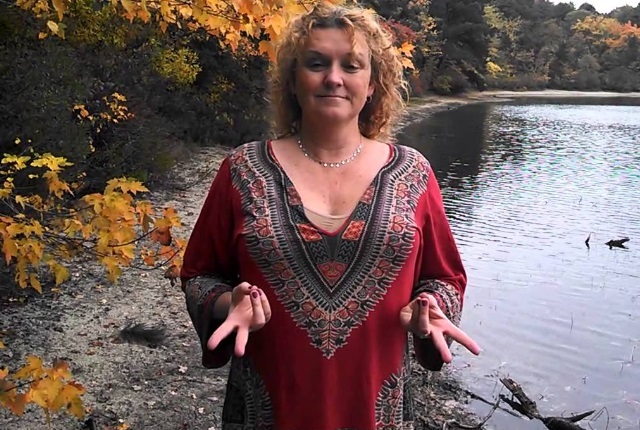 There are a few things to remember while practicing mudras for the first time. Firstly, consult a doctor when you practice yoga for any kind of ailment. Secondly, never practice these mudras immediately after your meals. There should be a gap of 2 hours minimum before you get started with these mudras. Thirdly, practice these mudras during sunrise or sunset for best results. Lastly, see that you have a yoga instructor accompanying you when you practice these mudras for the first time. Practice these yoga mudras regularly and lead a healthy lifestyle too to keep diabetes or any kind of ailments at bay.